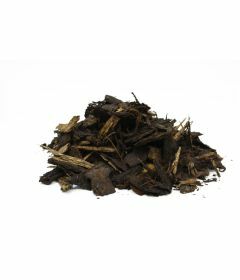 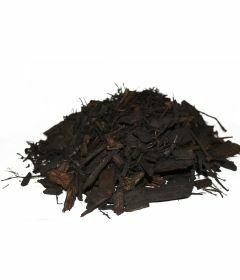 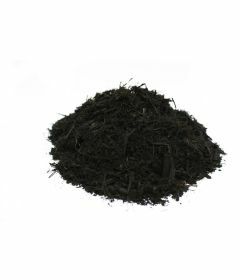 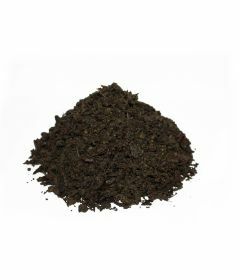 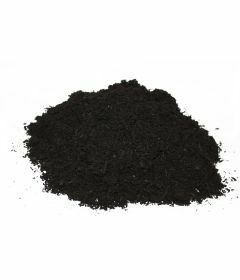 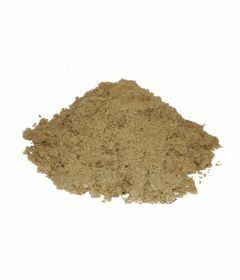 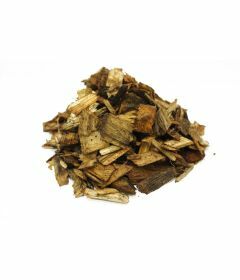 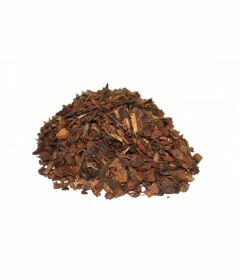 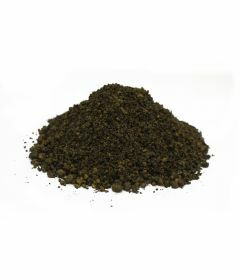 Earth Cycle Topsoils are manufactured from high quality screened soil, blended with compost to create a faultless soil for your garden. 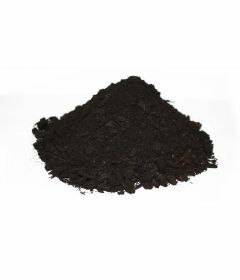 To fit a variety of needs our organic and peat free topsoils are perfect for creating new gardens, rockeries, raised beds and vegetable plots. 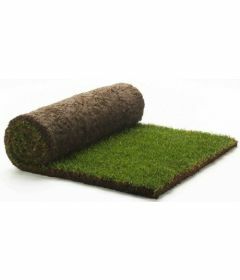 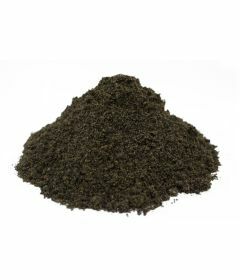 They are also ideal to raise flower or vegetable seeds and can be used to level lawns. 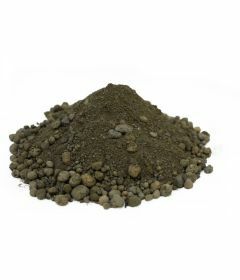 We pride ourselves on high quality and with this, not only do we produce our topsoils, but they are all stored undercover to ensure they are ready for use whatever the weather.